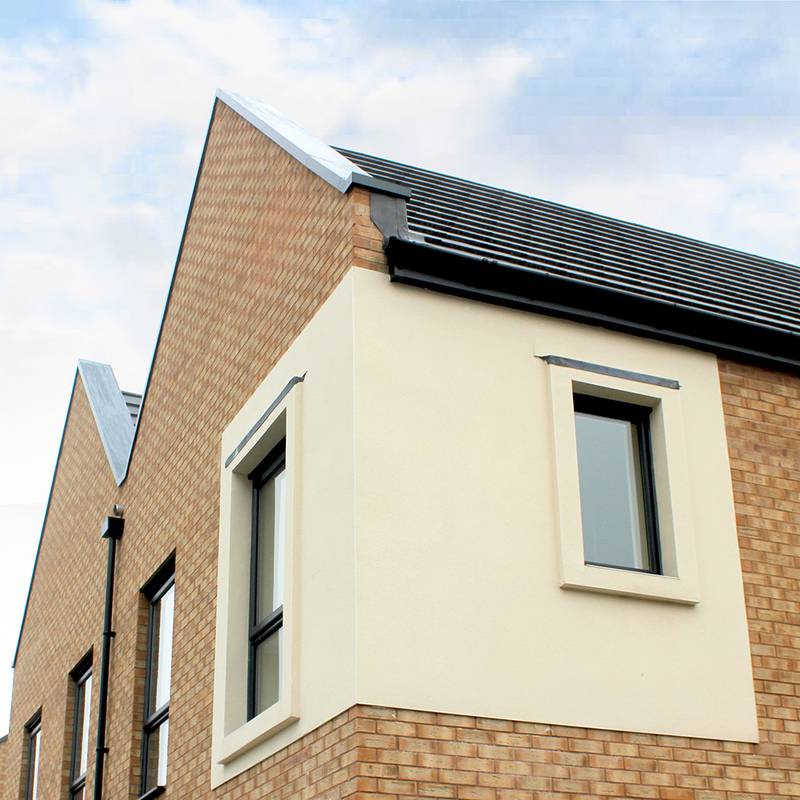 Our first project for Pennaf Housing Group has been completed successfully. 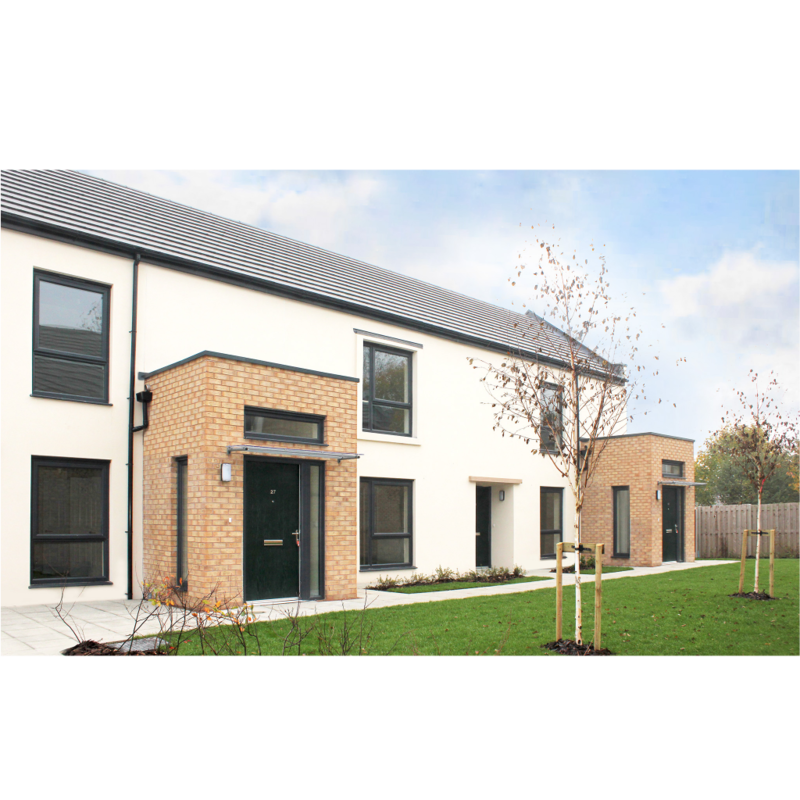 The design ise in keeping with the existing street-scape of semi-detached properties whilst providing a contemporary mix of new dwellings. 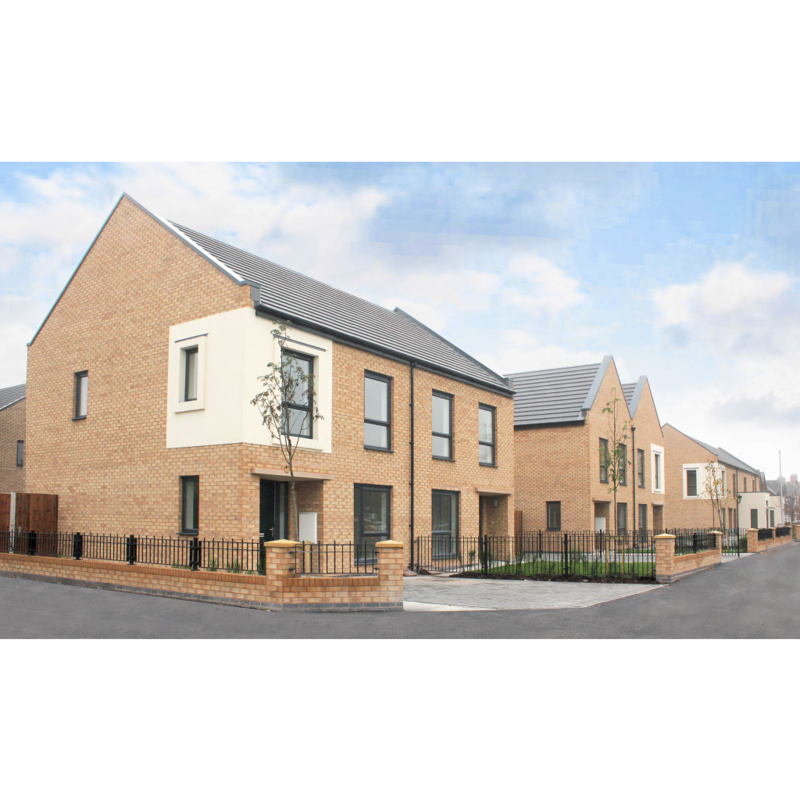 The 1 and 2 bedroom apartments are privately accessed and therefore maintain a ‘house aesthetic’ along the street frontage.